Welcome to the Cobblestone Hotel and Suites of Orrville, OH. Our beautiful hotel is conveniently located near everything that Orrville has to offer including The JM Smucker Company, Nucor, Orrville Chick Hatchery, Aultman Orrville Hospital, and much more. 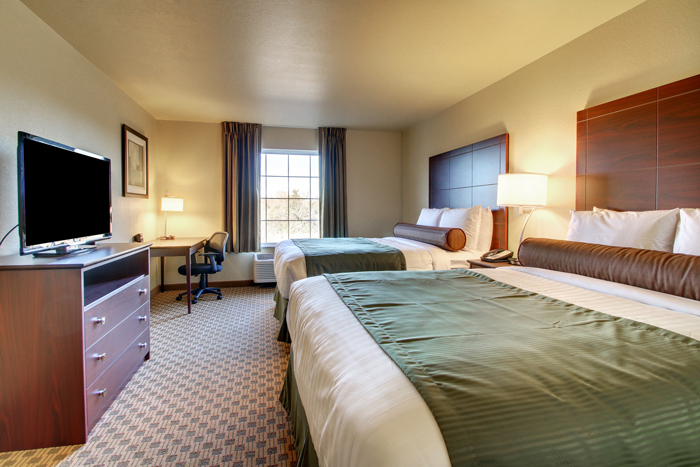 Our hotel provides easy access for traveling to and from US Hwy 30 and Ohio State Route 57. We are located within 30 miles of Canton, Ohio and the NFL Pro Football Hall of Fame. In town for business? 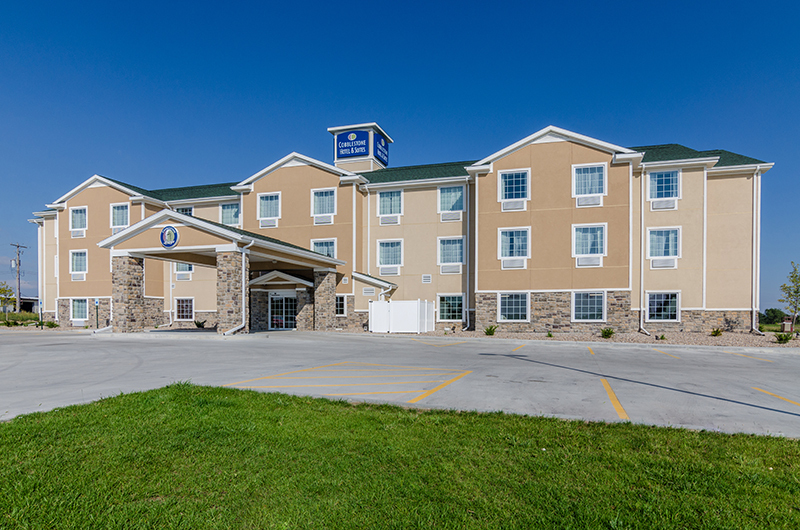 The Cobblestone Hotel & Suites of Orrville offers easy access to the Orrville Chamber of Commerce, Land O&apos; Lakes Purina Feed, Orripower Plant, Ohio State University Argicultural Tech and much more! In town for some fun? Check out the JM Smucker Company and enjoy a bite for lunch. Stop in and enjoy some time on the water with Canal Fulton Canoe Livery, among other outdoor adventures at Orr Park and Dog park for your furry friends. At the Cobblestone Hotel and Suites of Orrville, Ohio you will feel right at home with luxury linens; in room microwaves, refrigerators, and Wolfgang Puck Coffee stations. Start each day with a complimentary hot breakfast buffet and complete your day by using the onsite guest laundry, convenience store, fitness center and beer and wine bar. 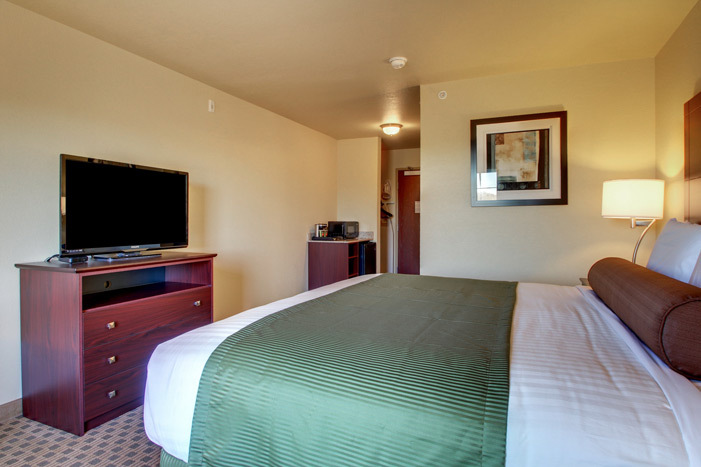 At the Cobblestone Hotel and Suites you receive "Big City Quality, Small Town Values ... " each stay. Make your reservations today!